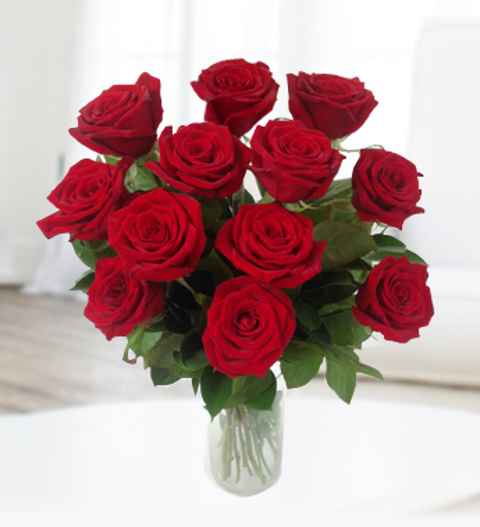 Perhaps the most passionate bouquet; the 12 Red Rose bouquet has for many years being a symbolic display of love, passion and dammed good taste in flowers. This gorgeous Grand Prix bouquet will be sure to delight any recipient. Each bouquet is skilfully hand arranged by our talented florists. The arrangement is available for UK next day delivery. Chocolates may contain nuts.